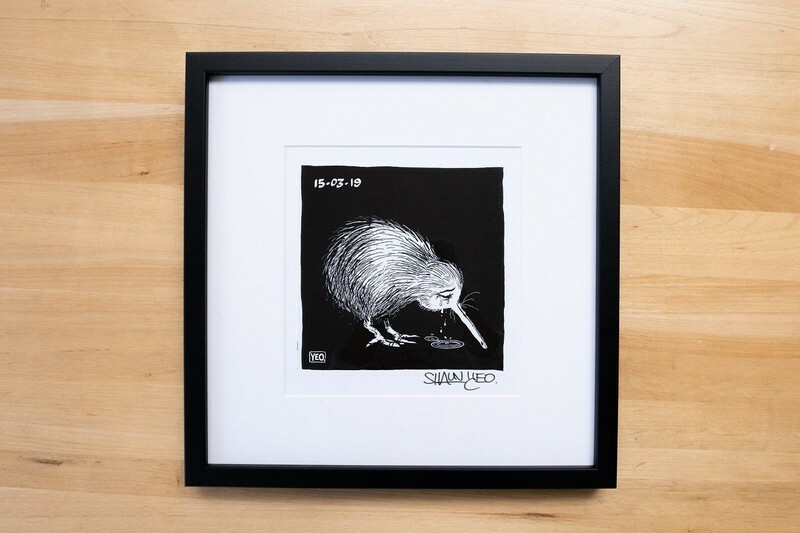 A massive thank you to Shaun Yeo for very kindly giving us this piece to auction. 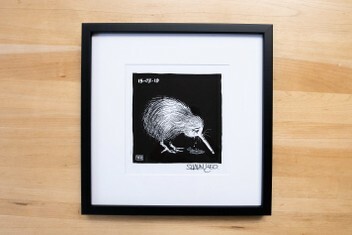 And a big thanks to Art For Art’s Sake, Wellington, for providing the fabulous frame and mat. Some other great ways you can give to FIANZ are through the Donate now and Aroha Store features in our Aroha for Christchurch store. Arohanui Christchurch Please read the questions and answers for this listing.